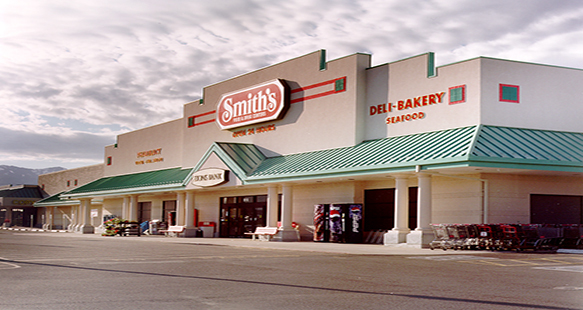 R&O got its start building Smith’s Grocery Stores as early as 1980. 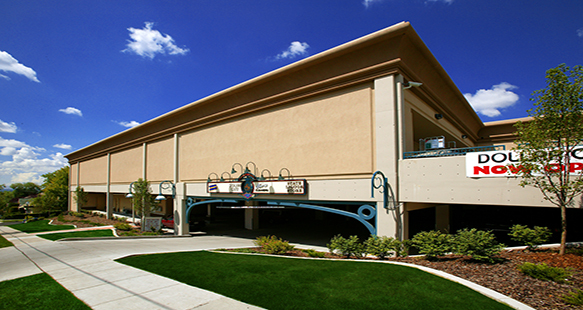 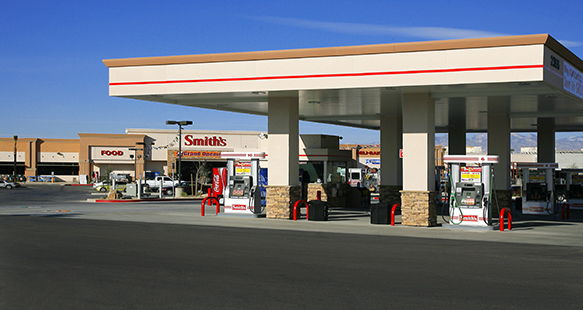 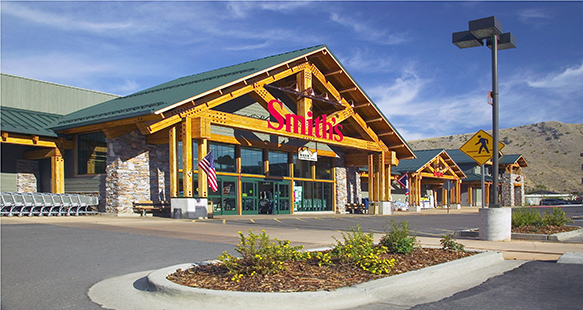 Stores include ground up, remodels and additions, parking lots and fuel centers, and have been built all over the west including Utah, Nevada, Montana, Wyoming, New Mexico and Texas. 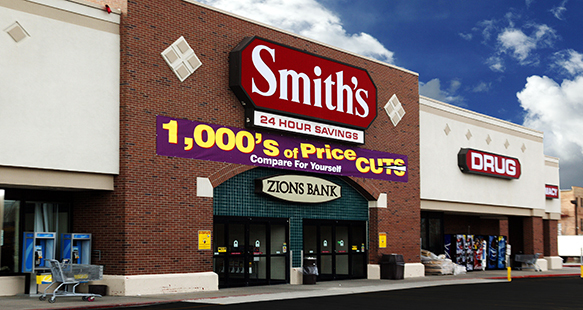 Now that Smith’s is a Kroger store, R&O’s relationship with its parent company remains strong.